In almost every culture around the world, kitchens are considered as “the heart” of home where many family activities take place. 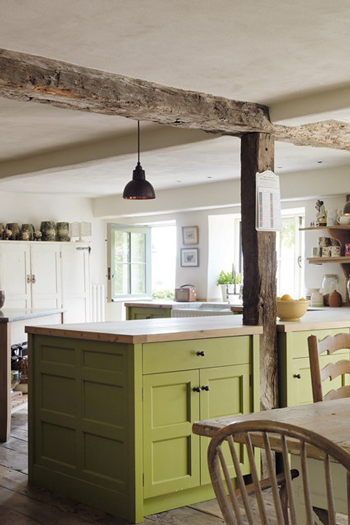 Given its importance, to build or remodel a kitchen is not only the matter of suitability – it must fit in your home and meet your family’s demands but at the same time not exceed your budget. It is also the matter of style – you would not want the hub to look old and outdated. 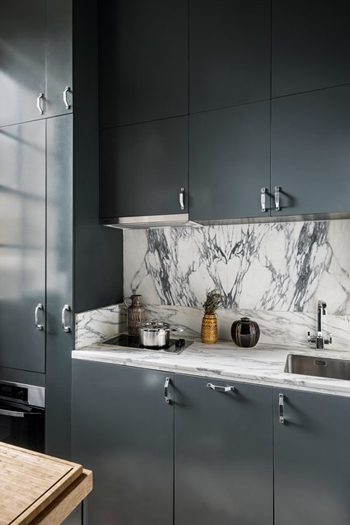 Therefore, to help you stay on top of the game, here are five trends in kitchen design that many international experts have predicted for this year. 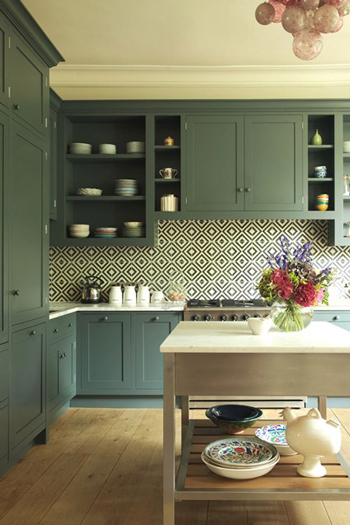 According to experts, cabinets will be taller and bigger to store utensils, spice jars and other things that often take up worktops like food processors, blenders and even ovens. This practice, they said, is to create a clutter-free worktop – a trend of 2017 kitchens that goes with the growing minimalism and which will help create an illusion of a bigger kitchen. Along with their increased storage capacity, cabinets will also become smarter with soft-close doors and full pull-out to make operation easier and more convenient for users. Traditional neutrals such as white, beige, grey and black will continue to be the choices of many home owners this year. Grey which started getting trendy last year is expected to become a dominant. Meanwhile, some experts believed that untraditional colors, namely green, yellow, blue and pink, will also come into play. They will be used in light or pastel tones (mixed with white) to reflect a sophisticated style, or in earthy or muted tones (mixed with black) to bring warmth to the kitchen. In line with the growing sustainable and organic lifestyle, natural materials, including wood and terracotta will be preferred for a combination with industrial ones like steel. In the last months of 2016, a kind of revolution started to take shape in kitchen appliances, as their traditional gray color of stainless steel was replaced with impressive black color like the ICONIC range of Häfele. The trend, according to experts, will gain more popularity this year. 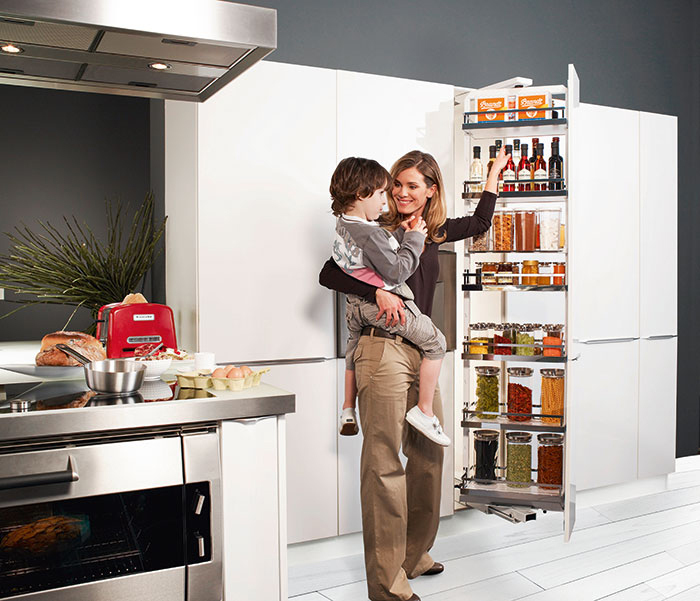 Consumers will also love smarter and slimmer appliances with multiple uses. 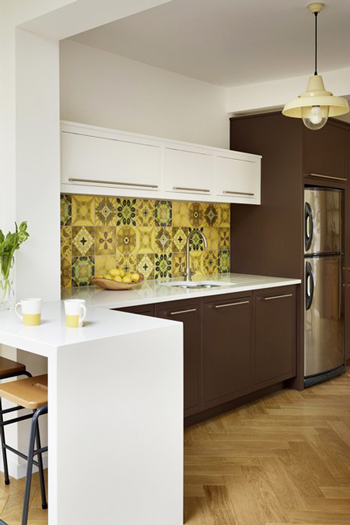 As more and more people started to personalize kitchens in recent years, backsplashes will also become more colorful and livelier this year. Experts said tiles, natural stone and glass in different colors and patterns will be the trend.